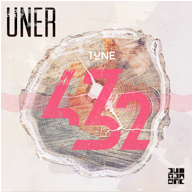 Uner recently announced the arrival of his latest album, ‘Tune432’, forthcoming on the Diynamic label that he has been an important part of in the last four years. 2013 has been another great year for the man having been a regular in Ibiza at parties like Insane at Pacha, Diynamic Neon Nights at Sankeys and Carl Cox’s night at Space. 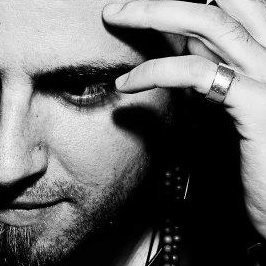 He also released the ‘Phamovi EP’ on Cocoon in July, adding the label to his discography alongside the likes of Cadenza, and he also picked up an award as best DJ newcomer in 2013, won Artist of The Year and Best Producer at the Vicious Magazine Awards in Spain and undertook an extensive tour of the best clubs in America from Chicago to New York and San Francisco to Miami. The end result is a 13-track album where acoustic instruments and analogue sounds abound, with Uner making the most of his classical training to offer a more emotional side to his sound away from his usual club offerings: all instruments were tuned to 432 Hz to offer a deep yet sweet tone that laces the whole album. It’s out 8 February 2014.